A new date added to the UK tour! Come and joins us at the Pizza Express Jazz Club Soho! 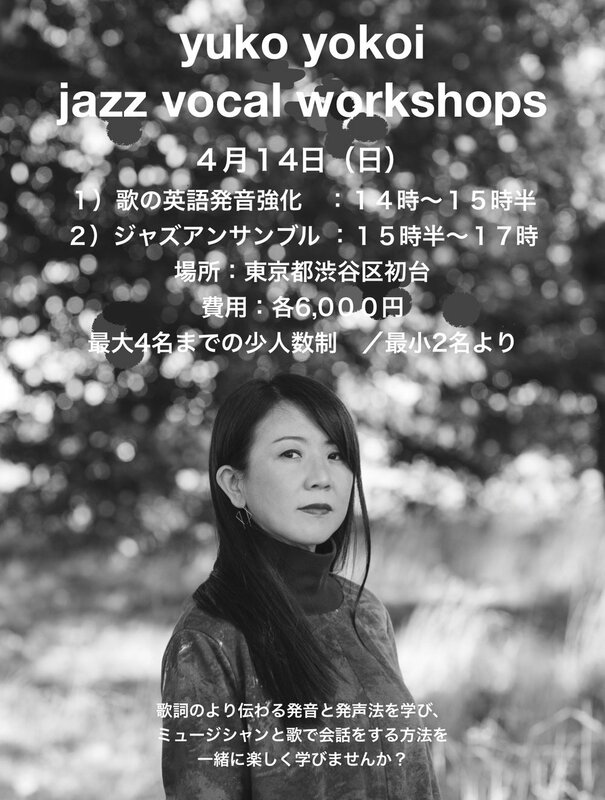 Jazz Vocal Workshops in Tokyo! Thank you for your warm support on the UK tour 2018. The rest of the tour is to continue in 2019. 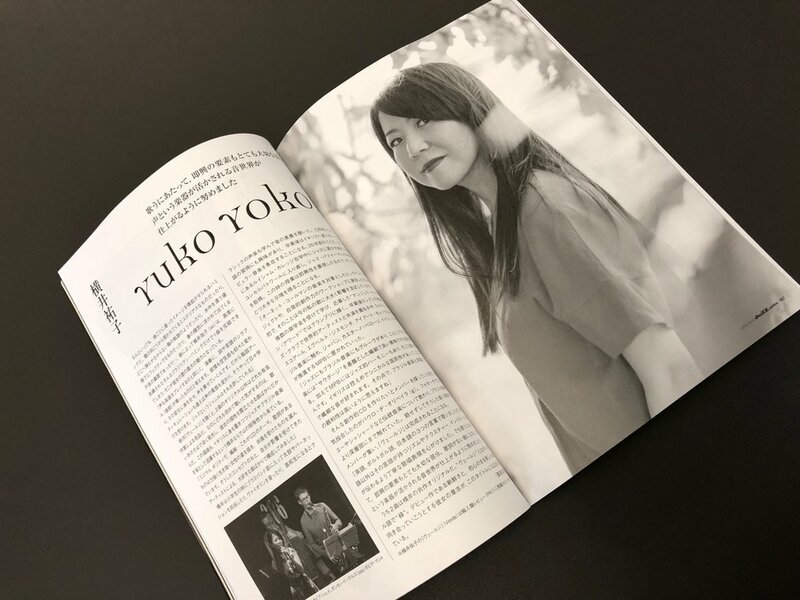 Thank you Jazz Japan for the interview and the album review! 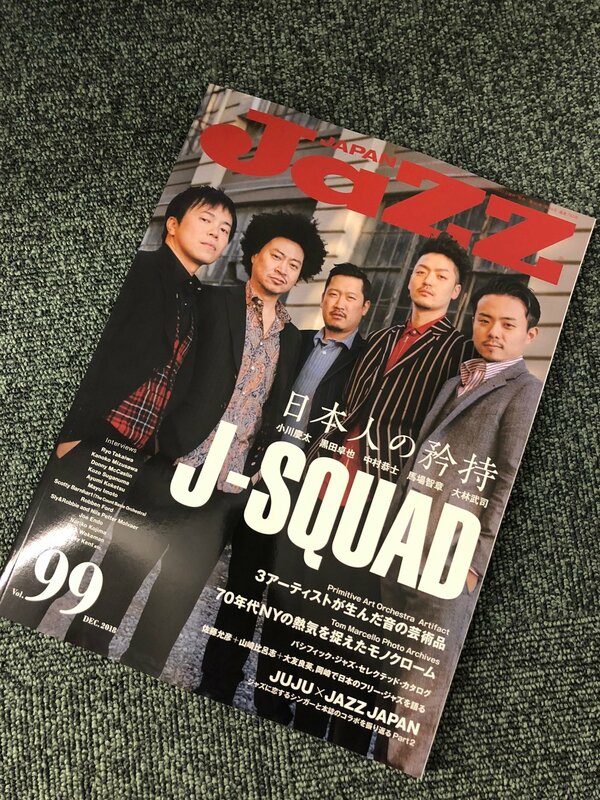 Thank you Jazz Journal for the album review!! 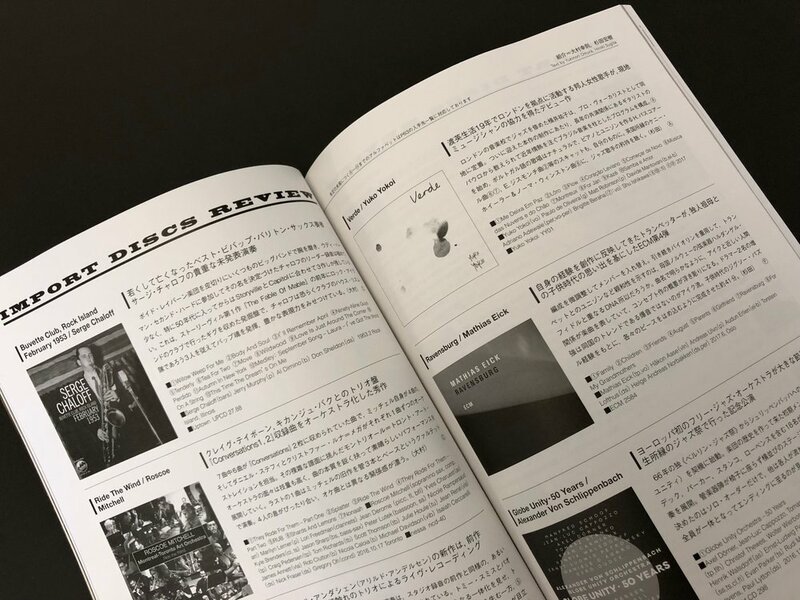 Thank you Jazz FM for playing Lôro from my album Verde! Catch up on Somethin' Else by Jez Nelson on the link below! Search the show on Sun 12th March. 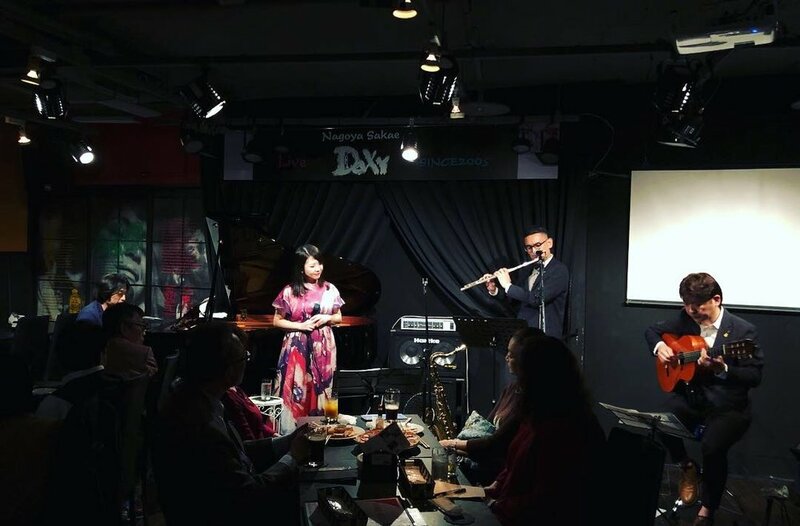 Thank you for coming down to my album launch at 606! Look forward to seeing you if you are around! 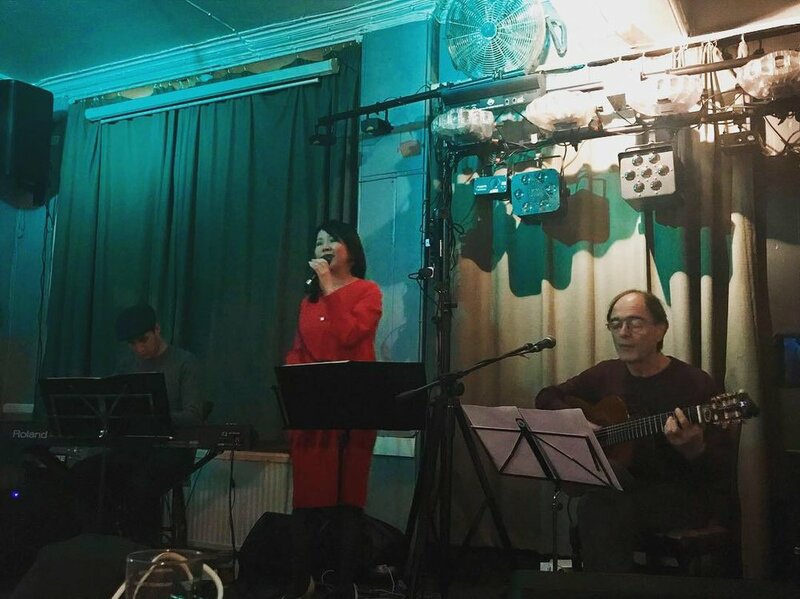 Me and the amazing guitarist Filipe Monteiro are performing some wonderful jazz standards and laid back Bossa Nova tunes at the Deptford Market ( off Deptford High Street ) on Sat 29th June and Sat 6th July from 11am to 2pm ♫ There will be loads of mouth-watering food and drinks there so come and join us! Here's the link for the wonderful organisation of the campaign. Jules is a good friend and a versatile musician. We've been playing together for a long time now. 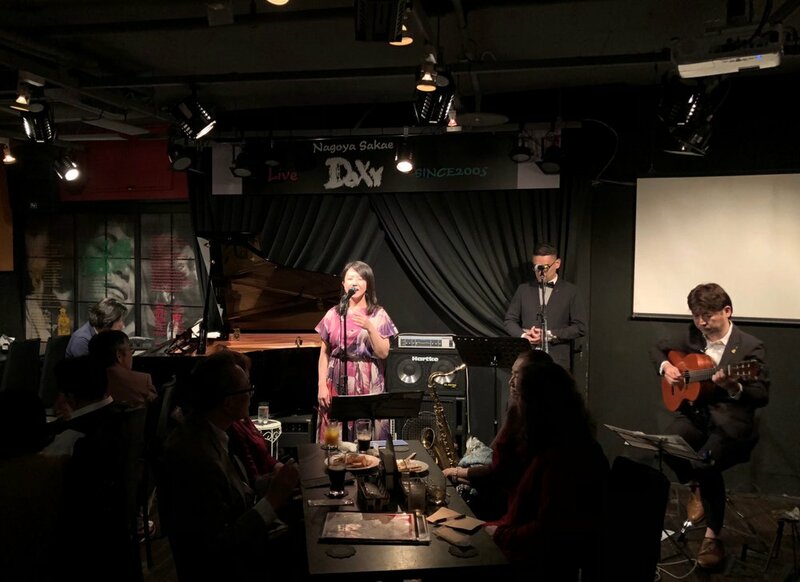 We perform a wide variety of music from wonderful jazz standards and blues through to contemporary and groovy Bossa Nova tunes. Jules also plays his amazing South-African influenced original tunes.